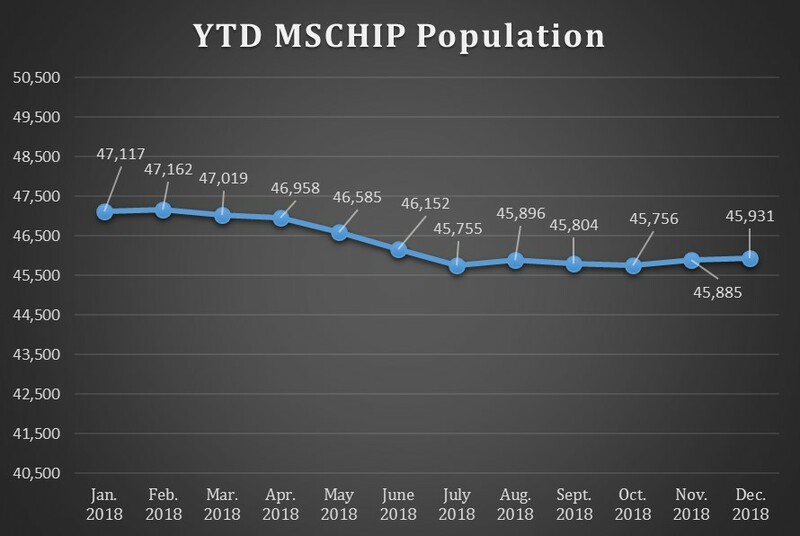 As part of an ongoing effort to increase program transparency, the Mississippi Division of Medicaid developed the Medicaid Vital Signs dashboard, which was launched on Jan. 8, 2019. 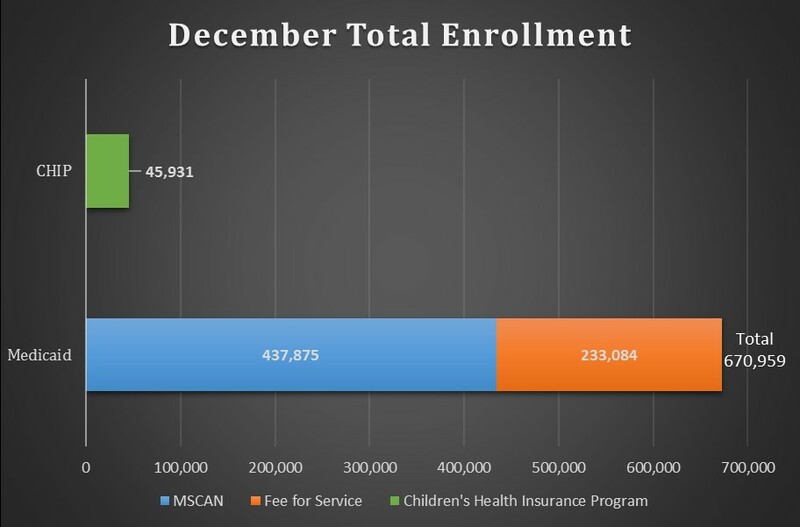 Medicaid Vital Signs displays key Mississippi Medicaid metrics in one easy-to-reference visual package. 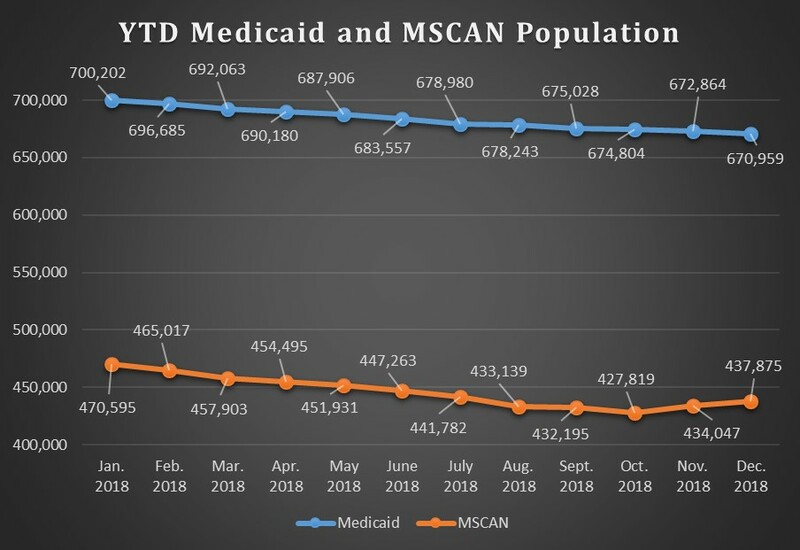 This new report allows anyone to quickly check specific Medicaid statistics and follow recent program trends. 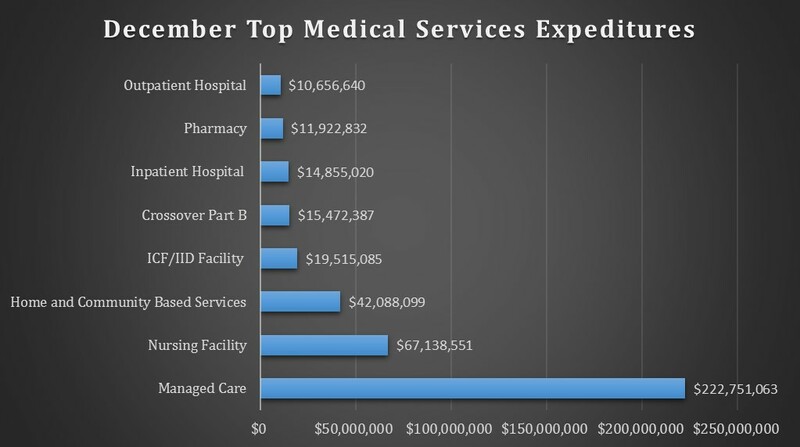 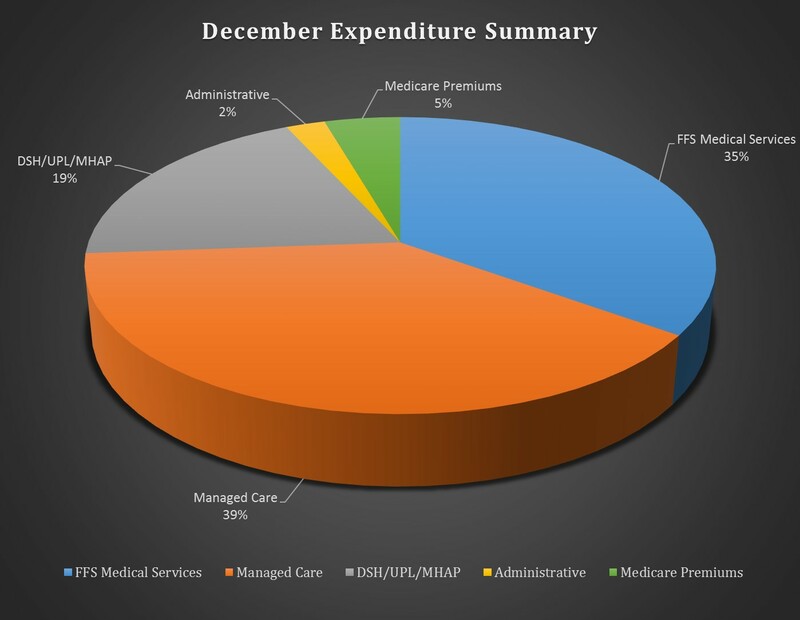 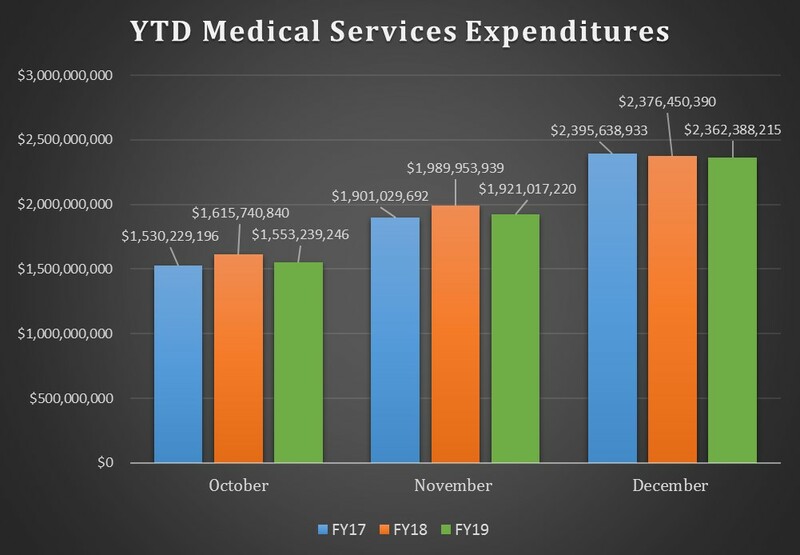 Most of the information presented in Medicaid Vital Signs will be updated on a monthly basis and additional reports will be included as the dashboard is further developed. 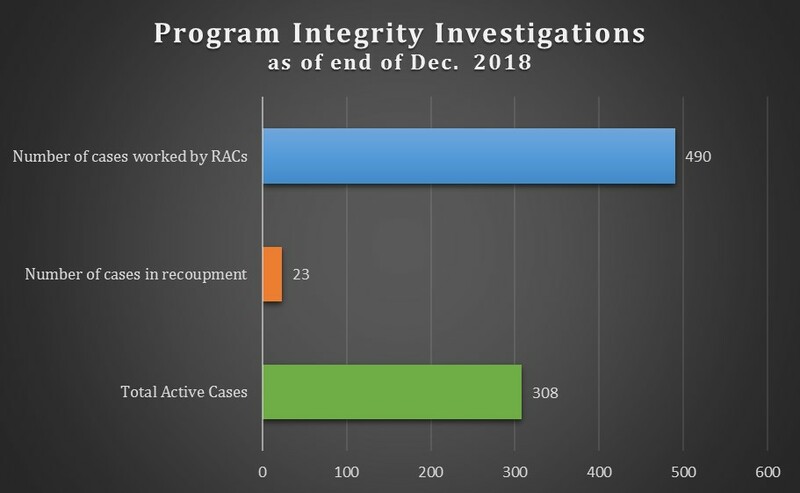 Program Integrity Investigations numbers will be updated quarterly.